iTunes users took to MacRumors Forums, Twitter, Reddit, and Stack Exchange recently to report that upgrading to iTunes 12.8.1 version is breaking Safari 10.1.2, the latest version of the browser for OS X Yosemite 10.10.5. Check with the developer to make sure Safari works with this version of Mac OS X. You may have to reinstall the application. Be sure to install any available updates for the application and Mac OS X. One Stack Exchange user was of the opinion that the iTunes 12.8.1 update is likely updating the MobileDevice.framework in /System/Library/PrivateFrameworks/ to a version incompatible with Safari 10.1.2. However, it now appears that Apple has pulled the iTunes 12.8.1 update. 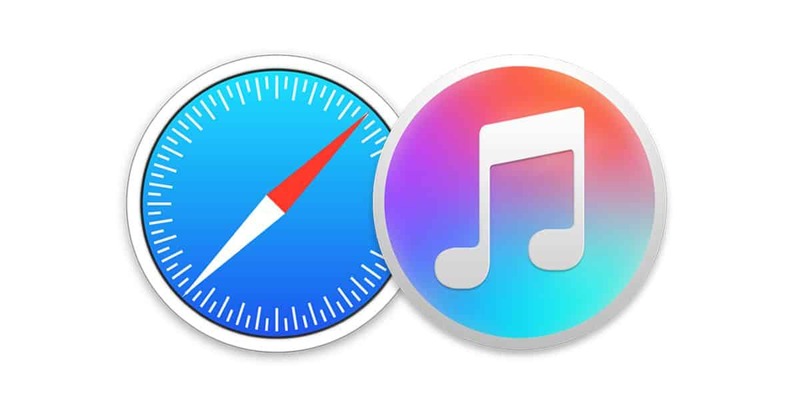 Some users have found a workaround to fix Safari. 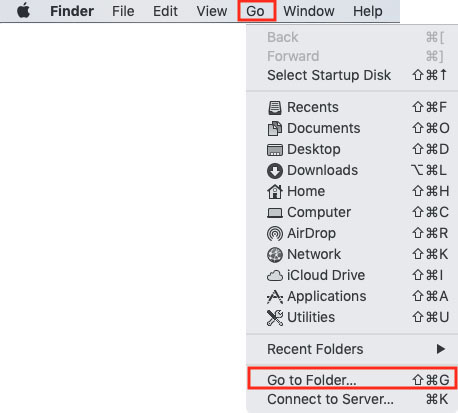 For that, you need to go the Finder app, click on Go > Go to Folder… in the top menu bar, typing in /System/Library/PrivateFrameworks/ and drag MobileDevice.framework to the Trash. Note: These steps have not been tested by us.